This one has boggled me quite a bit. It’s about pectin. More specifically pectin haze. 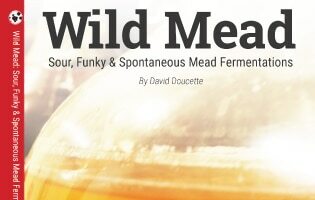 Over the years, I’ve brewed several fruit meads that have used different approaches in regards to adding fruit to the mead. The two biggest methods have been using (natural) jam / jelly/ fruit preserves etc, and the other being adding chopped fresh fruit of course. Here’s where it gets tricky. I’ve never had a pectin haze from using the jam or jelly in my meads. This is of course counter-intuitive. This is because more pectin is added to the pectin already present in heated fruit to make it thick enough to become jelly. So why am I not getting a haze when I use these jams and jellies in my mead? Good question. I don’t know! For the record, I’ve also not gotten a haze from adding fresh chopped fruit either. I’ve encountered one pectin haze in all of the fruit meads I’ve made. It came on a strawberry raspberry melomel from when I first started making meads. I had boiled the fruit to ward of contamination concerns, and it developed a serious haze that was only cleared after adding pectic enzyme. However, there were some interesting takeaways from that batch that has me asking more questions about pectin haze. Does the Presence of Pectin Increase Color Retention? In my fruit meads where pectin is present, I’ve experienced exceptional color retention over longer periods of time (6-12 months), even when the quantity of fruit used was rather minimal. I’m wondering if something in pectin helps drive color retention in meads. I’m curious to know your thoughts and experiences on this matter. 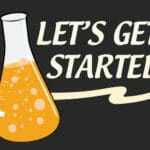 What is Actually Causing Pectin Hazes in Mead? Now before you jump up and yell “PECTIN YOU IDIOT!”, I want you to consider these experiences (anecdotal, but consistent). I’ve made several meads that harvest the power of heavily cooked fruit as a delivery device for my meads. None of them developed a pectin haze, and no pectic enzyme was ever required to be added. 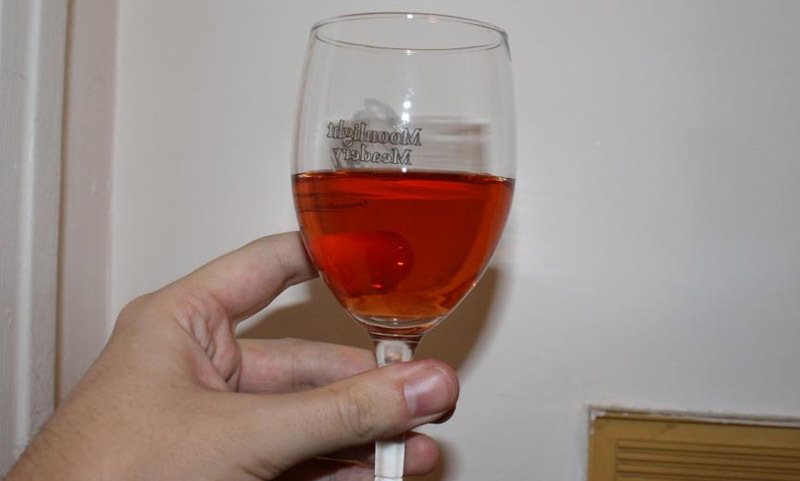 Figure 1 (Above): Strawberry Red Currant Hydromel. Pretty clear final product. This mead used 2o ounces of red currant jam / gallon from our local farm, and about 2 lbs of strawberries blended (don’t blend them! It’s a mess). The jam was added up front and the strawberries were added in secondary. Now if you went and read that post, you’ll see I was going to test if pectin haze helped aid in color retention, even after it was removed. However. This mead never developed a pectin haze. It dropped clear in under 2 months. The color was beautiful as you can see above. However I can’t speak to retention because I drank it very quickly. 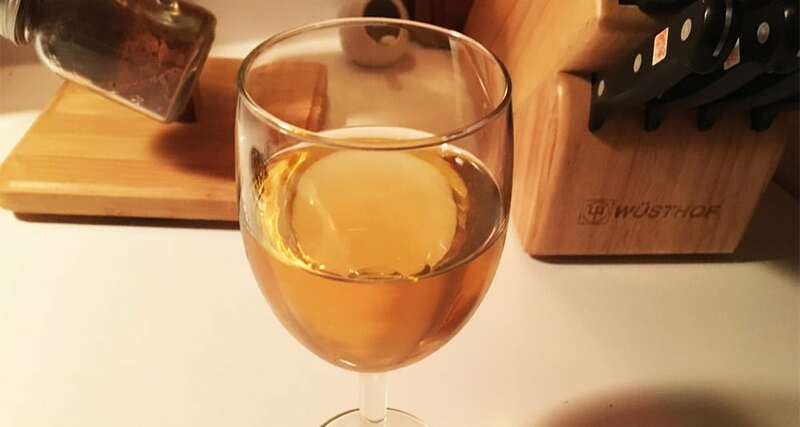 Figure 2 (Below): Apple Butter Sweet Cyser. This guy used one pound of homemade apple butter (which is like apple sauce, but it’s cooked down even more). This is sort of a counterpoint to my one case of pectin haze in mead. If you recall, I had created my only haze problem when I had cooked the fruit myself. However, I didn’t cook it to the amount you would when making jam or jelly, like in the case of this apple butter mead. Figure 3 (Not Pictured): Sour Red Currant Mead. This article in general is in dire need of an update. That being said, it’s much older than two months now, and clear enough to read a newspaper through. Again, I used 12oz of red currant jelly / gallon, and didn’t require any pectic enzyme as no pectin haze developed. In this case specifically I’m wondering if brettanomyces or lactic acid bacteria played a role in breaking down a potential pectin haze. 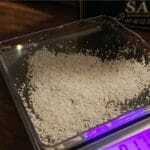 But on the other hand, I’ve had examples of clean meads not developing one either under similar conditions. Now, of course I’m not trying to disprove the existence of pectin haze. I have after-all created one myself. So if you do find yourself in a situation where your melomel isn’t clearing, even after the bentonite, sparkeloid one-two punch, it could need some pectic enzyme. This will break down the pectin and should finally clear your mead. Now, I’m very curious to hear what your experiences with pectin haze has been. When have you gotten one? When have you not gotten one when you should have? I created a google form below that you can fill out. Fill it out as many times as you need (for example if you’ve had pectin haze 3 times, fill it out once for each recipe). I will be publishing the data back to the community. Thank you very much for your time, and for sharing your experiences.